VO has most likely been put into make it clear to the viewers both are NOT in the studio or city.. The voice over itself is not the issue, it’s the voice. It doesn’t fit. That three with sean is weird, I wonder how that will play out with Jo and alex in the months to come. 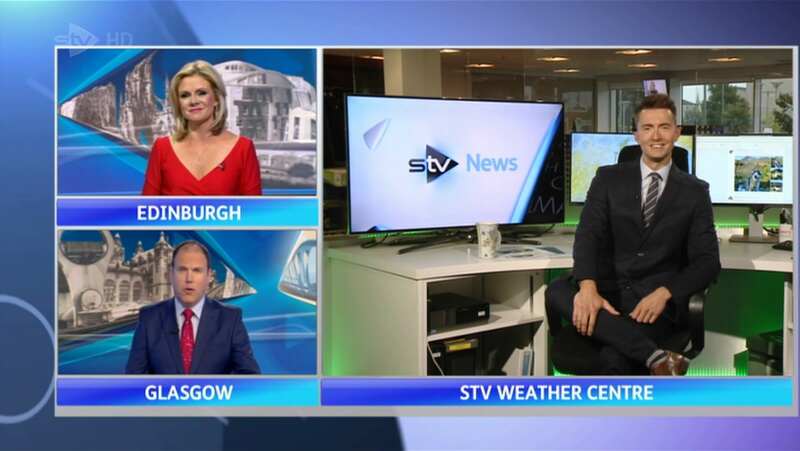 Both West and East versions have been uploaded to the STV Player. Thanks - looks pretty tame. Assuming music remains the same? Yep music is the same, the presenter shots in the titles have been replaced with images of Glasgow for the West and Edinburgh for the East. So for those of us not following this, what is the format of this new show that differs from previously? There used to be TWO separate shows, one from Glasgow and one from Edinburgh. 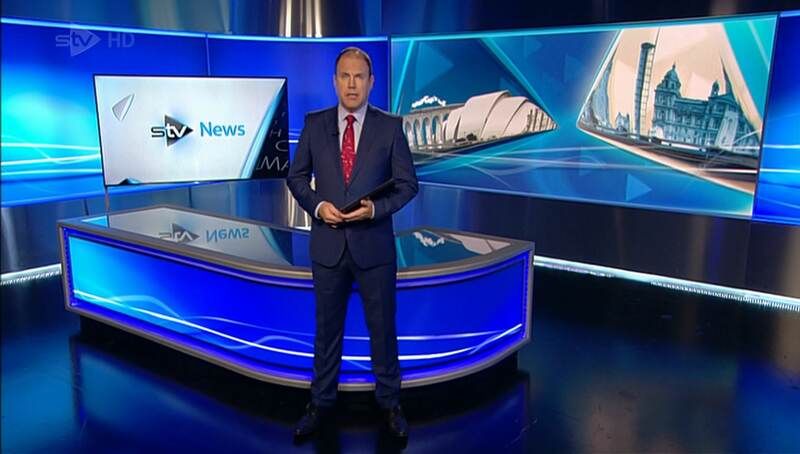 There have now merged the two programmes together with both presenters ( one in Glasgow and one in Edinburgh ) jointly presenting the programme. Some stories will still be solely for one region. Sport is still separately presented.